Epic Games' Mike Fricker and Nick Donaldson took to the GDC stage to show off a live demo of the Unreal Editor which was revealed in February. The company has released the source code today through GitHub but a full binary version should be out in June. The editor is essentially a tool developers can use while actually in VR. It will likely be useful in a later development stages allowing creators to tinker in real time while seeing VR games from the user's point of view. Using the controllers, the editor lets you pinch to zoom in and out of the map, making the scene giant or tiny. Objects can also be copied and pasted from a panel and you can bring up a material editor or other more intense tools. Epic Games said that the VR editor is very intuitive. You can pick up and move things naturally. "Your brain has been working this way since you were a baby," Sweeney said. 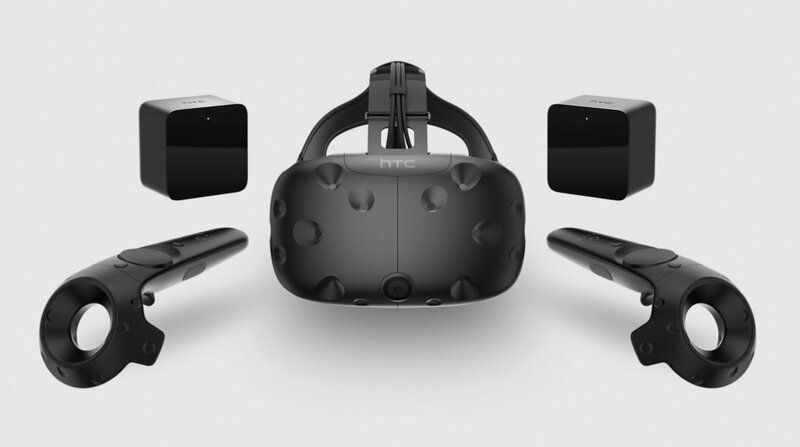 The new program is compatible with both an HTC Vive and Oculus Rift. The company surprised the audience during the panel with a real-time, live action facial animation demo of Ninja Theory's Hellblade. The actress playing the main character Senua appeared from behind a curtain with facial-reading hardware strapped to her face revealing that the "video" that shown was actually her acting. All her movements were mirrored and displayed on the screen in real time. Tameem Antoniades from Ninja Theory discussed how his team joined up with 3lateral for its face-reading tech and Cube Motion for its spatial solving tech all to capture actor's faces. Antoniades said this virtual acting doesn't require a full on green screen could be revolutionary for pre-visualization work in films, especially animated movies and more.